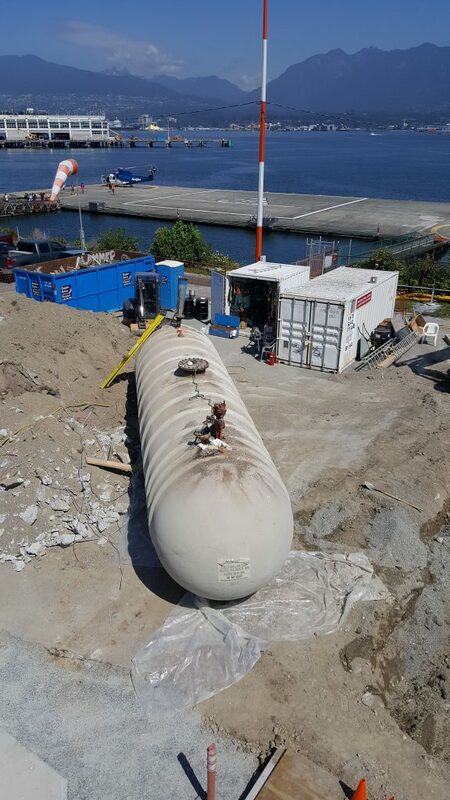 New off loading 50,000 Litre Above Ground Storage Tank for Jet Fuel and stainless steel pipe to floating dock. 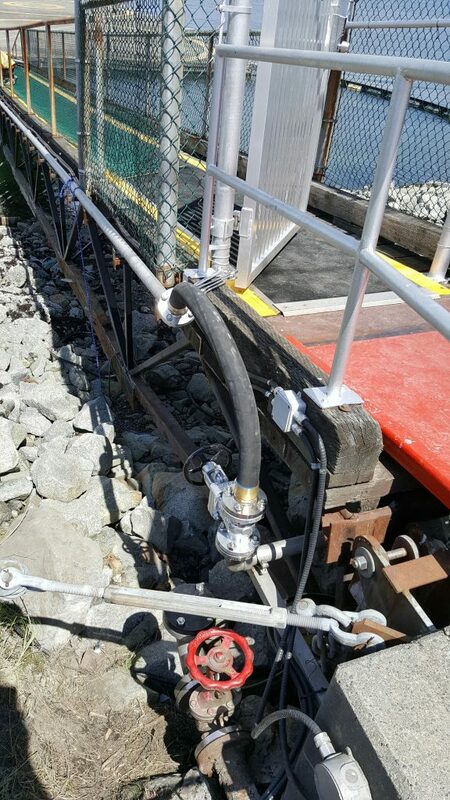 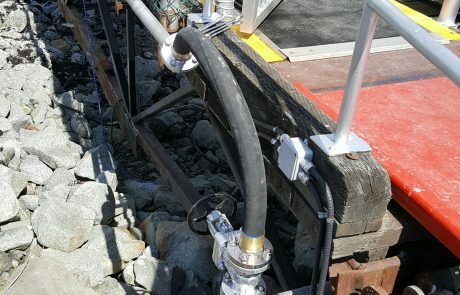 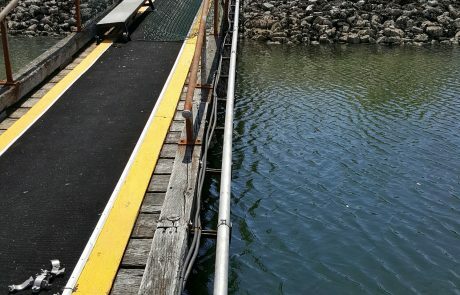 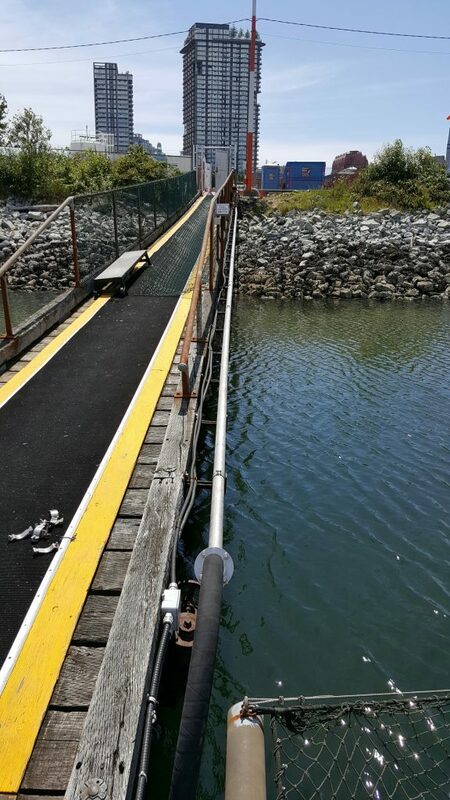 This Jet Fuel delivery system is supplied to Helicopters down to the floating dock. 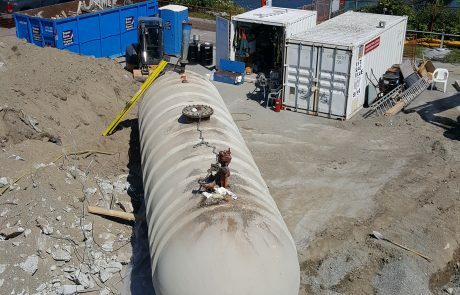 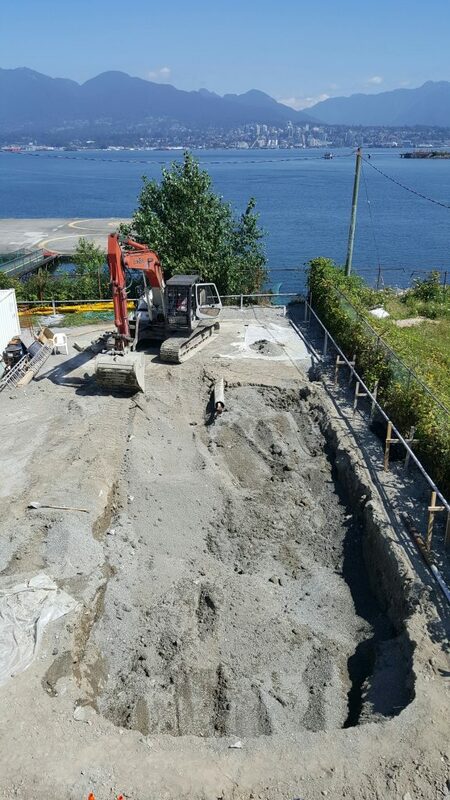 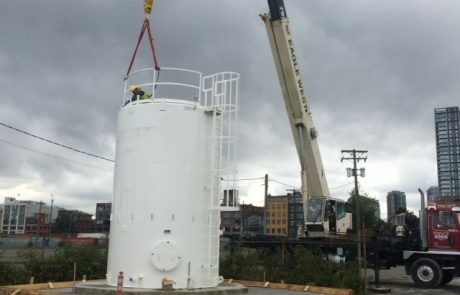 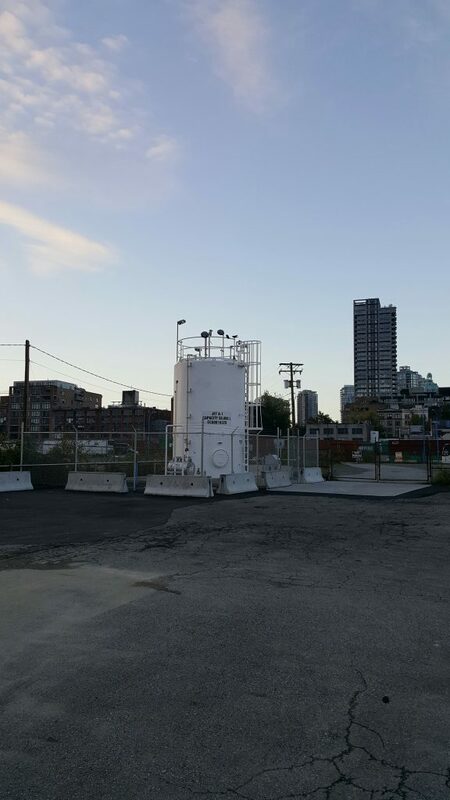 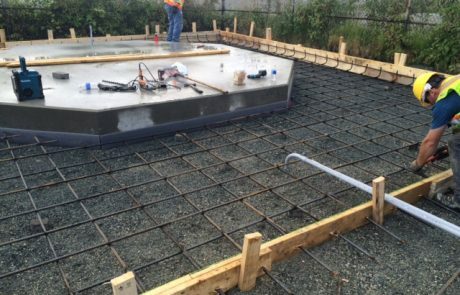 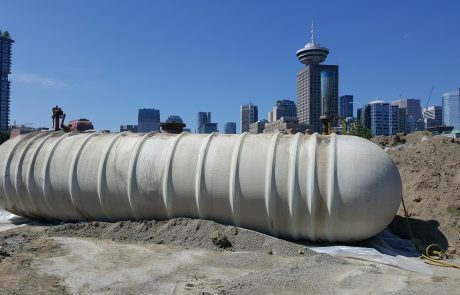 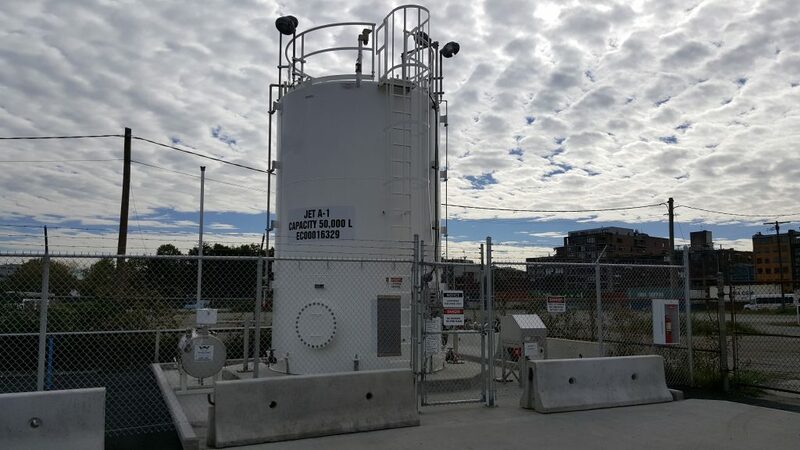 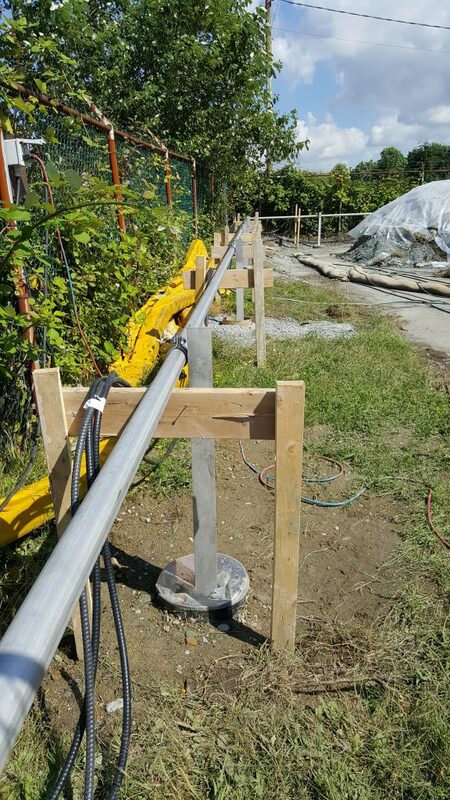 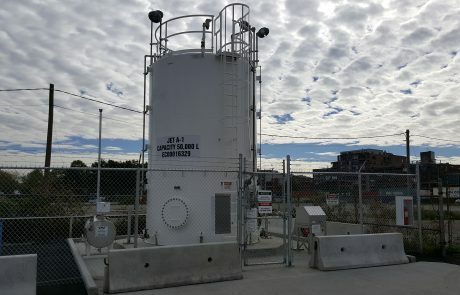 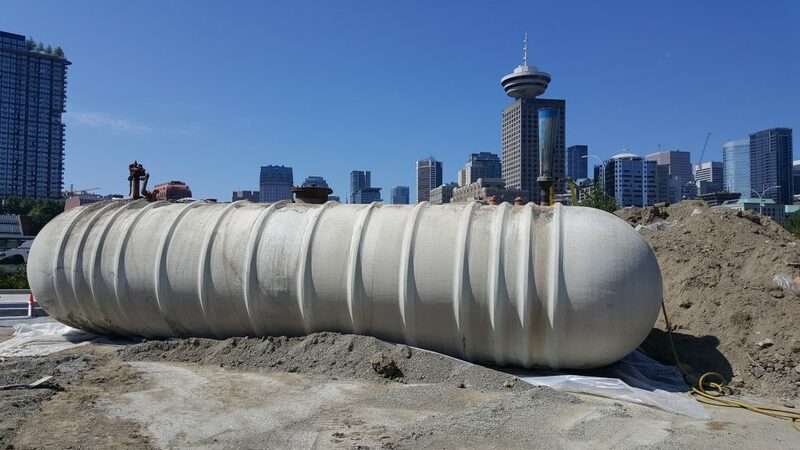 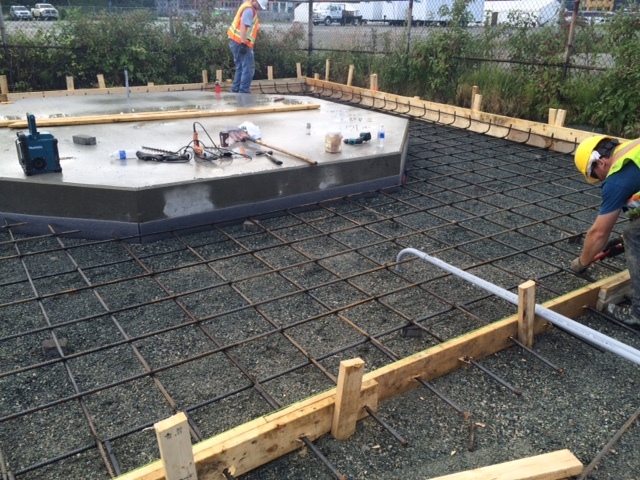 We removed the existing 40,000 litre Fiberglass Underground Storage Tank after the new installation was completed. 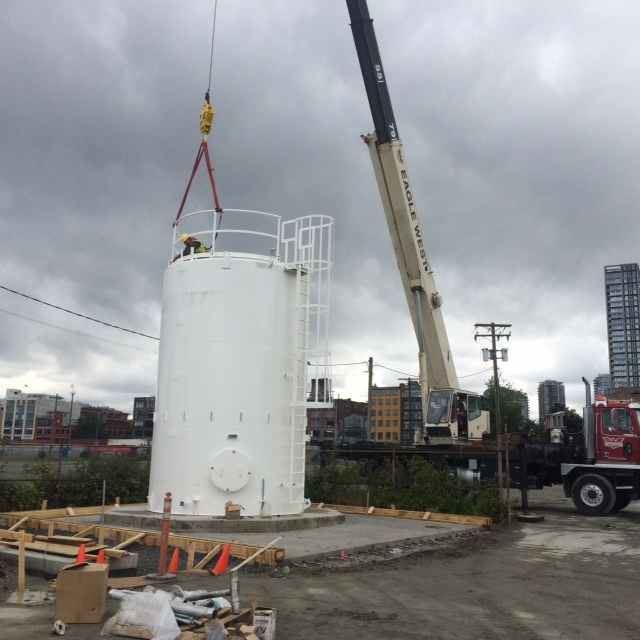 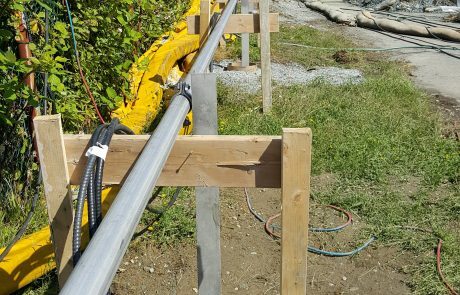 Helijet’s ongoing mission is to maintain the highest safety and operating standards of heliports in Canada.